At the EWE Research Centre NEXT ENERGY, work has begun on the D2Service („Design of 2 Technologies and Applications to Service“) research project, which is funded by the European Union. 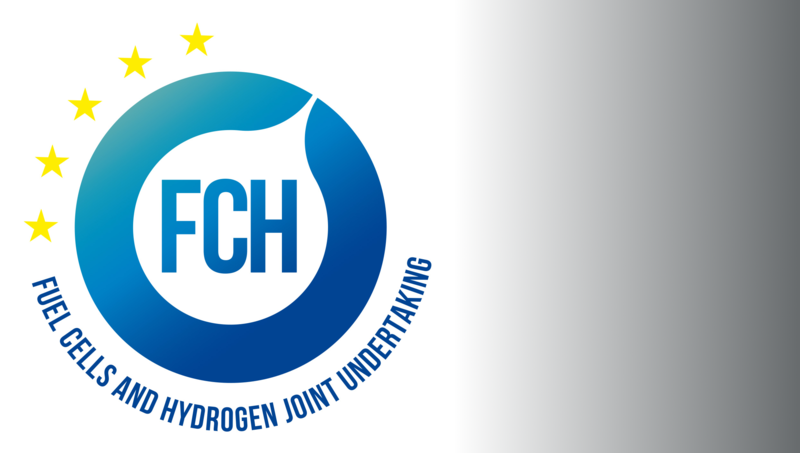 Under the leadership of the Oldenburg-based energy researcher, a method is being developed jointly with project partners from five countries that will simplify maintenance of different kinds of combined heat and power plants (CHP plants) based on fuel cells. The primary objective is to noticeably reduce costs and labour for repair work, thereby increasing the distribution of energy-efficient fuel-cell-based technology throughout Europe.